Come & Play the 2018 Football Season @ E.C.F.C! 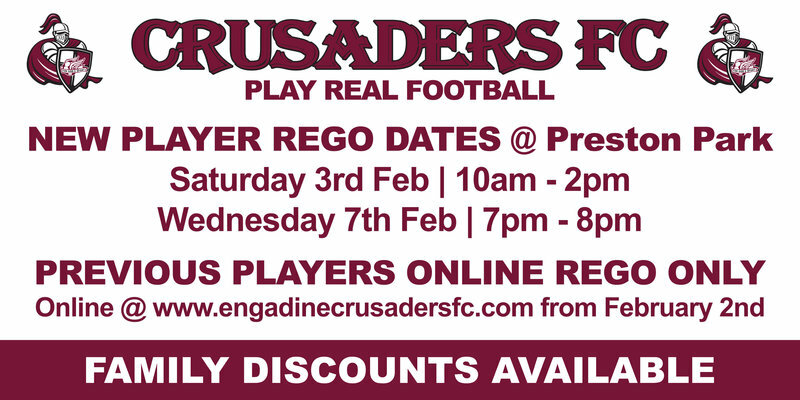 We welcome all current, past players and all new players to come join Engadine Crusaders FC for season 2018. Registrations open for U6, U21 and above players on 1/1/2018. Registrations for U7 to U18 school age children open 1/2/2018. All New Players – see below. 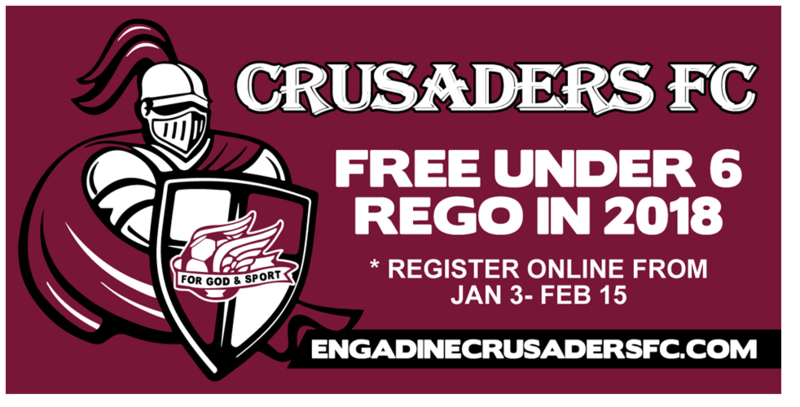 U6 Mixed – Free registration. Life Members = $235 per player. Late registrations fee of $20 will also apply to all players whom register after 6/3/2018. Clubhouse Opening Times for New players only. Previously registered players with ECFC will not be processed during these times. All new players must visit the clubhouse on these dates for all new player i.d sighting*, information & purchase playing uniform. “NEW REGISTERED PLAYER” means new to Sutherland Shire Football Association. • Proof of Birth – Birth Certificate, Passport, Drivers Licence. • A Current Driver’s Licence with the address unaltered since issue or renewal. • A Council Rate Notice for a Shire property which is the place of residency of the player. • A recent document from a Government Department or Financial Institution. • NOTE: (Telephone and Mobile Phone Accounts will NOT be accepted). to school in shire, a letter from the school confirming 2018 attendance. Thurs 1st March & Fri 2nd March – Reserved for team grading matches if required. Seniors team Manager/Coach must supply registrar with team lists and training times etc. 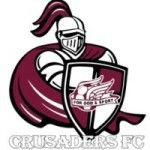 All coaches & managers at Engadine Crusaders must have the WWC (working with children) certification number process completed before training starts and register as coach or volunteer in the myfootballclub site.